Apple launched its latest iOS devices in 2017, under the banner of iPhone 8 and 8 plus. This phone may not be the best and leading new devices that Apple has launched, but they are far better and more expensive than iPhone 7. Apple announced this new device at a very special event at Apple Park in California. This device is an updated version of iPhone 7. However, it is dramatically different from the incredibly redesigned iPhone X, which was revealed at the same event. 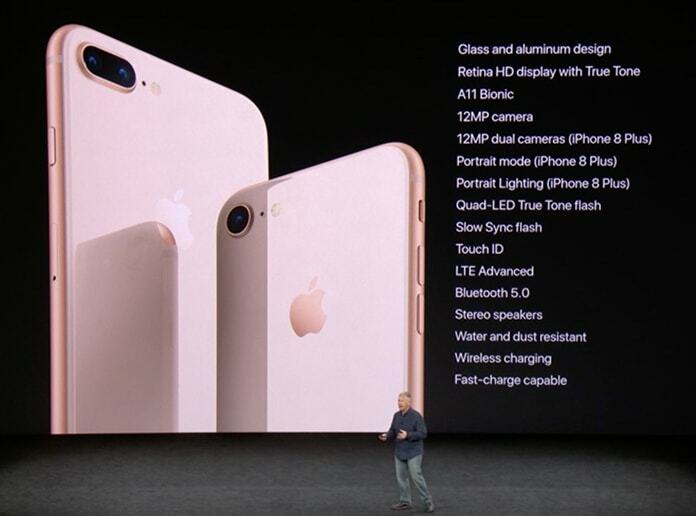 These new handheld devices, iPhone 8 and 8 plus, offer incremental updates to its previous version of iPhone 7. It offers better camera technology than iPhone 7 and also adds glass frame that allows inductive charging. These handsets have 4.7 and 5.5 inch broad displays, with a tad tired design. 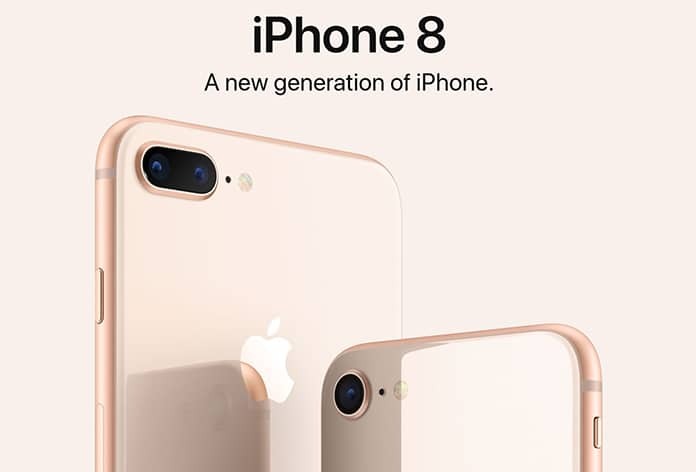 Despite of the new features of iPhone 8, it does not offer anything special in design. For the first time, True Tone displays from iPad Pro are also offered in these handsets. These handheld devices are powered by a six-core processor, Apple-designed GPU, and A11 Bionic CPU that makes it faster than the iPhone 7. These features will definitely enhance your gaming experience on these devices. New powerful stereo speakers are also embedded in new iPhone that enhances users listening experience. It is available in gold, silver, and space gray. These devices are dust and water resistance, which enhances the durability. These devices are Apple’s first glass phones since the release of iPhone 4s. So, it is advised that you should think about insurance of your device. These devices offer a better quality of cameras than their previous versions. It comes with faster auto focus and multiband noise reduction that makes it easier and simpler for an amateur to snap a pic, even though dual lenses are only reserved for iPhone 8 plus model. It also comes with optical image stabilization with 12 Mp sensor. This sensor is faster and larger than previous models. On the other hand, iPhone 8 plus has apertures of f/1.8 and f/2.2, with two 12 Mp sensors. It also comes with a new feature of Portrait Lighting. Moreover, both iPhone 8 and 8 plus have improved video recording. It was already predicted that these handsets will support wireless charging. These handsets are encrypted with standard Qi technology, which is commonly used by other competing smart phone companies. 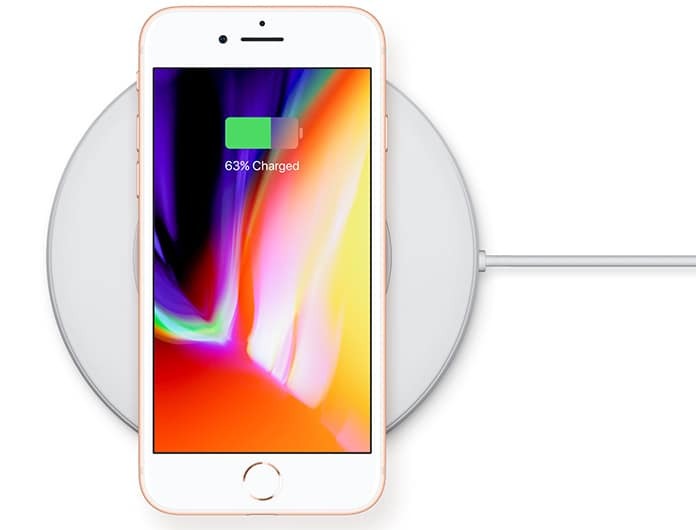 Apple’s keynote refers products from Belkin and Mophie, however it does not mention Apple’s branded charger. Apple is heavily relying on exhibition of ARKit. ARKit is the first venture in to augmented reality. 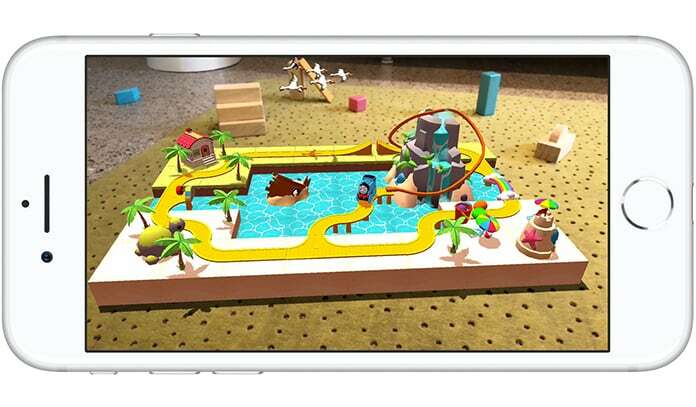 The iPhone 8 and 8 plus are capable of running software that is developed by using ARKit. Motion tracking is also encoded to provide support to the relatively new venture in the world of augmented reality. 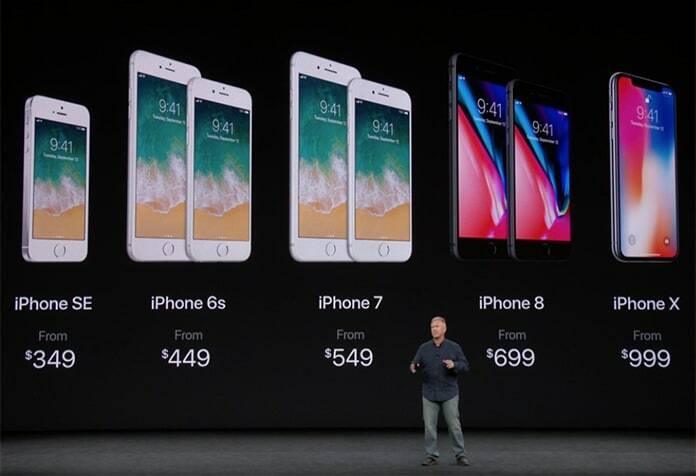 The iPhone 8 is way more expensive than iPhone X. This handset starts at the price of $699 for 64GB storage capacity. Another version of this phone is also available with 256GB storage capacity, but its price is not available so far. However, iPhone 8 plus starts at the price of $799 for 64 GB storage. The iPhone 8 plus is also available with 264GB storage, but again its price is not available. 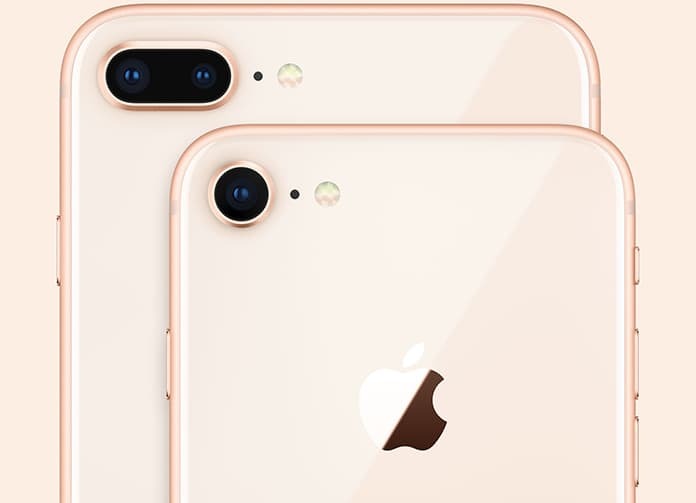 These handsets will be available at Apple stores from 22nd of September, however, they will be available on pre-sale and Apple will start dispatching these handsets from 15th of September. These handsets will be delivered with iOS 11. However, it will be available for download on all other compatible devices from 19th of September.